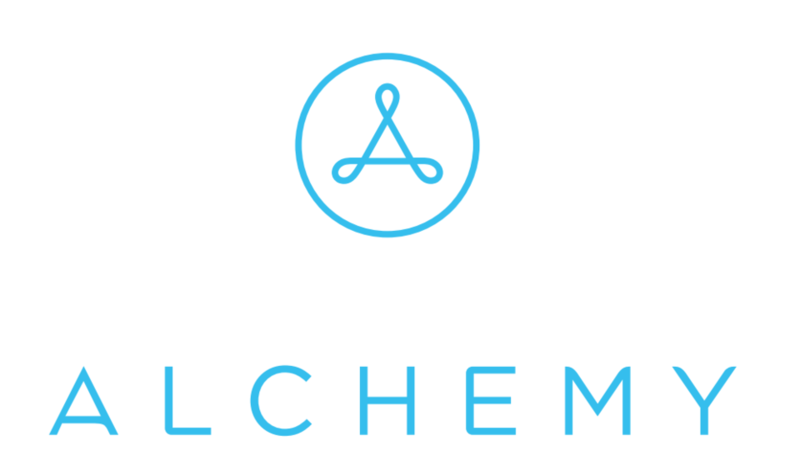 Alchemy is group fitness transformed. Pulling from yoga, strength and high intensity exercise, they provide an unmatched group fitness experience. A mixture of yoga and 1 minute intervals of weight lifting. since I’m not really into yoga this wasn’t a favorite for me. This class was quick and the moves were easy enough to follow. But in my option the yoga in the beginning moved way too fast and the instructor could have corrected form in pull ups and push ups during the class instead of just walking around. But I’ve been sore in my arms and shoulders for about 2 days so I think it’s a good physical workout! Class was awesome and was such a good combo of HIIT, cross fit and yoga! The class was super high energy! I felt like I got a great workout in given the length of the class. Kyle was an awesome instructor, I would definitely recommend. I will caution that this class kicks your a**!!! Be prepared to be sore the next day.